Guns and Ammo, Optics, Accessories Discussions on guns and ammo, optics, and accessories. Maybe a bit more range than NK rockets. 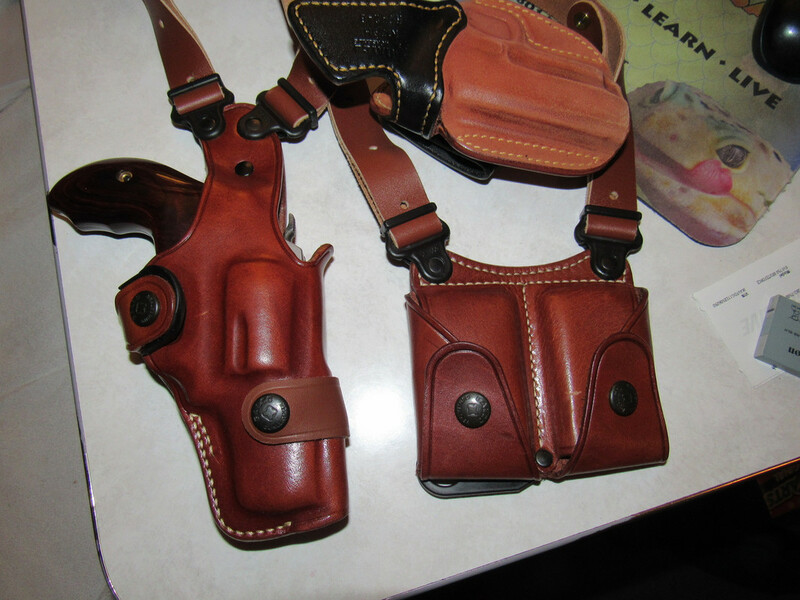 I bought a King Holster for my S&W M&P .45. 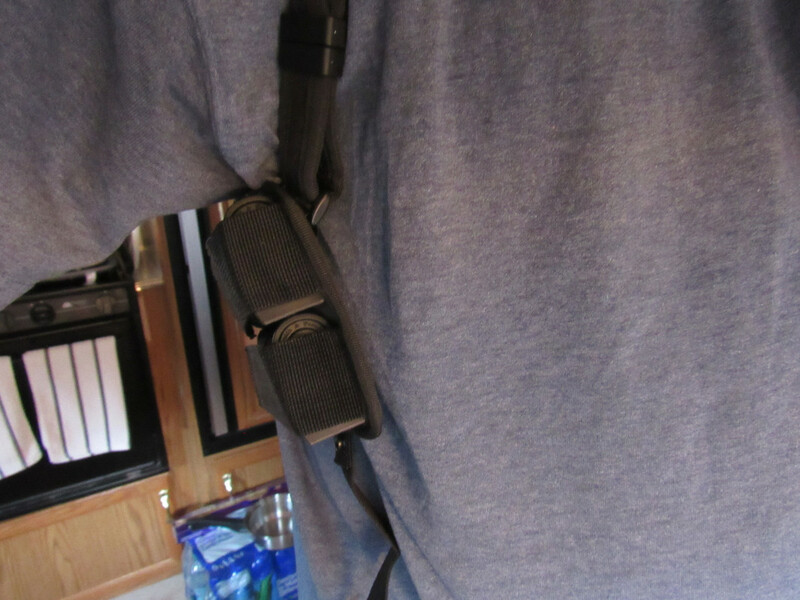 Never had a shoulder holster before, should be interesting. I added a .357 Lady Smith. Trying hard not to make a snide comment on that one!!! Quite a fine little lady you've got there. 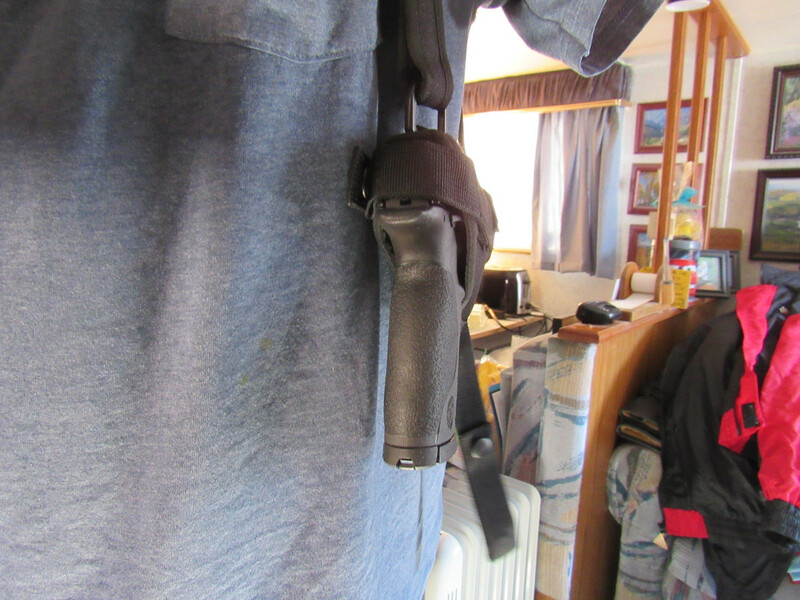 I have an .88 Magnum. A good friend wanted me to have it so I bought it from him. He gave me too good of a deal to pass up. Never been fired and it came with lots of accessories. He told me its a pretty nice gun if you can get past the name of it. Never heard of a .88 Mag. 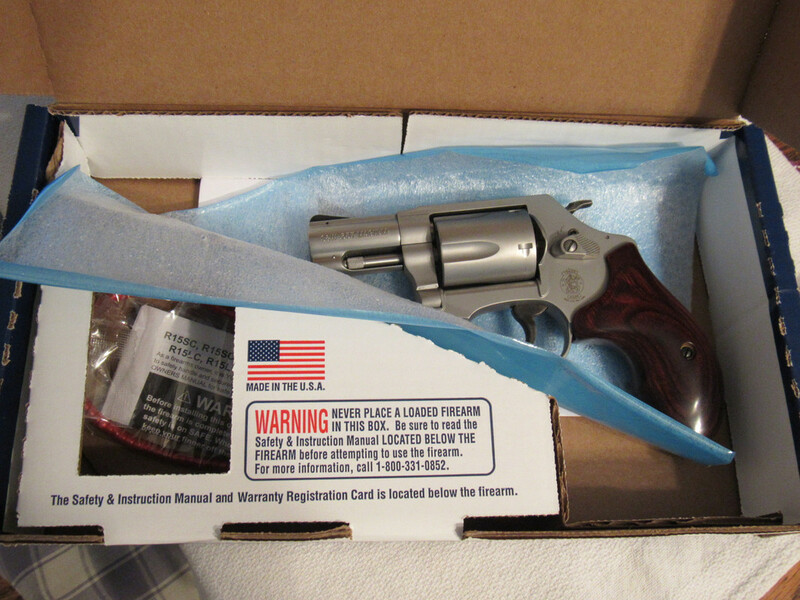 I have a few VERY nice .357s. If there really was an .88 Magnum the bullets would be bigger than 8 gauge (.835 inch) shotgun slugs and weigh over 1,500 grains apiece. No thanks. Here's a little ol' 3 ounce 8 gauge slug with 9,000 ft.-lbs. of energy.